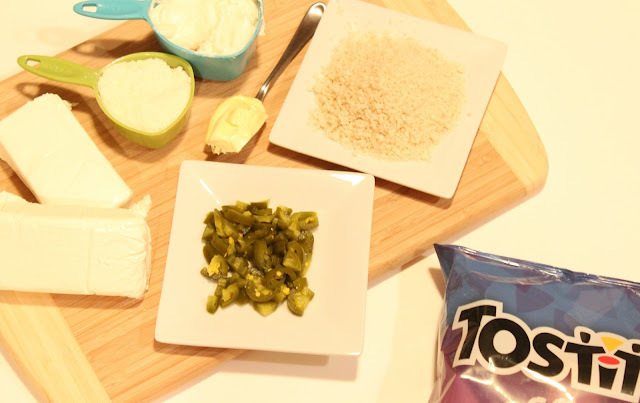 A Beach Lover: Jalapeno Popper Dip for the Big Game! I can’t believe that January is over and that the Big Game is right around the corner! My husband and I will most likely be having a few friends over for the game, so stocking up on delicious snacks is a must! 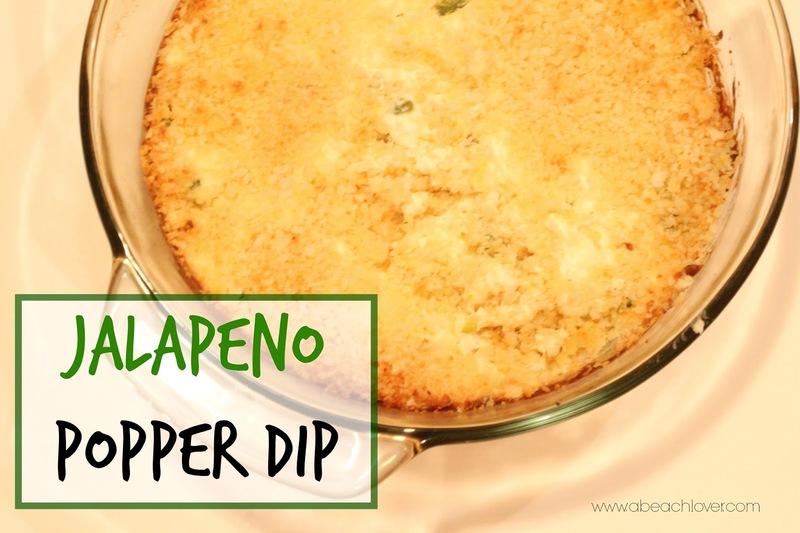 One of my favorite appetizers to make is a Jalapeno Popper Dip that my Best Friend introduced me to. This Dip is seriously super easy and is perfect for the Big Game (definitely a crowd-pleaser). Mix the first five ingredients together in a bowl and then spread into a greased pie pan. In a separate bowl mix the Panko Breadcrumbs, Parmesan Cheese and Melted Butter together. Once you have mixed the breadcrumb mixture well, you can evenly place the breadcrumb mixture on top of the other ingredients in the pie pan. Enjoy using your TOSTITOS® Scoops! I like to use TOSTITOS® Scoops Party Size, because they are perfect for scooping up as much dip as possible (duh)! TOSTITOS® Medium Chunky Salsa too! 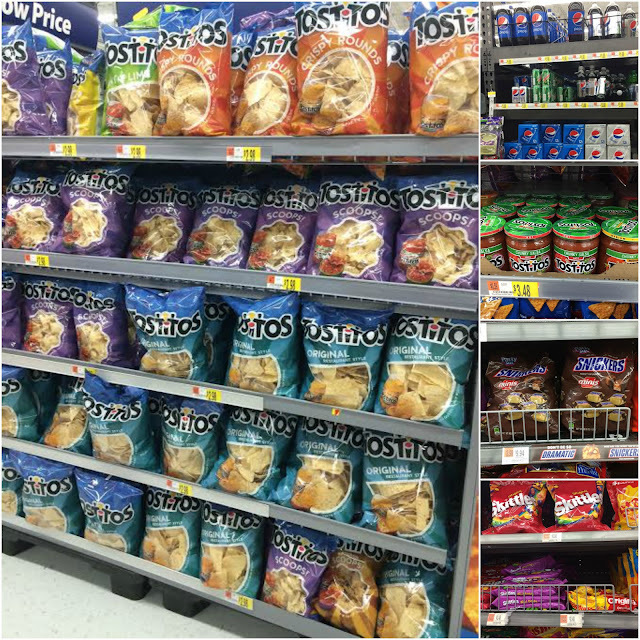 All of these items were purchased at Walmart and were particularly easy to locate within the food aisles of the store. If you’re looking for more Game Day snack ideas, there is still time and you can visit this link HERE for more inspiration OR check out more products at Walmart.com HERE. 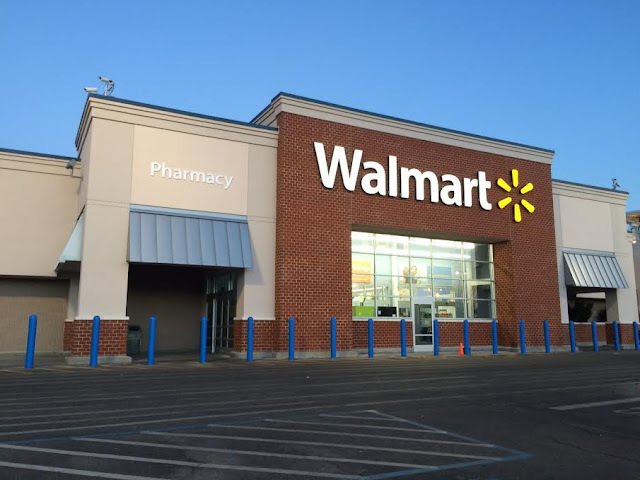 Also, don't forget to vote for your favorite snack stadium using #gamedayglorysweepstakes for your chance to win a $100 Walmart eGift card or an Xbox One! I'm sure our friends will be pumped that they chose to watch the Big Game at our house! Good luck and have an AMAZING Game Day!